Just how do you go about tasting wine? 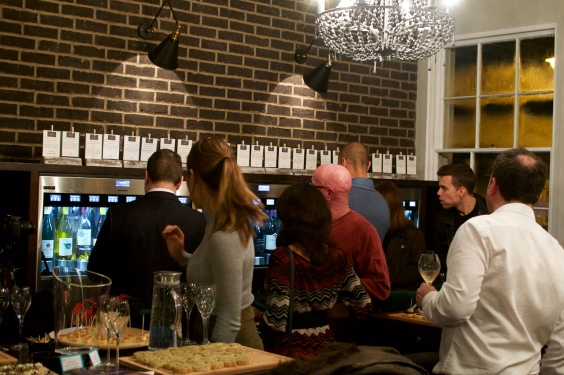 We hold a lot of wine tasting evenings at Tivoli Wines in Cheltenham and to make sure that everyone gets the most out of it, we've made it our mission to help people feel more confident tasting wine. 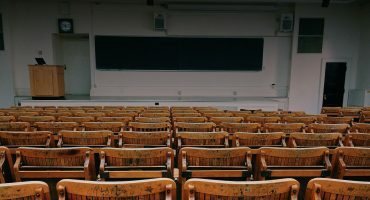 We recently launched our six-week Grape School so that you can learn about wine by tasting it, with the first class focusing on what we consider to be the most important steps to tasting wine. We’re not saying you should do this with every wine you ever buy (although we're often guilty doing it without realising…) but if you’re trying to understand wine a bit better, this is how we do it. Obviously, you'll need to pour yourself a glass first for this step to work! You can't decide if you'll like a glass of wine by looking at it (well...), but you can start to get an idea of what it's going to be like. How deep is the colour? 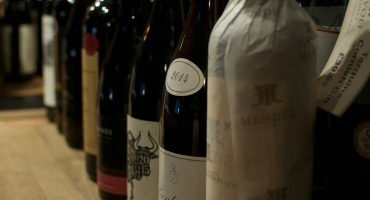 In older wines, you can expect to see the wine turning an attractive brick red colour at the edges while younger wines will have a more intense ruby red or purple hue. Can you see your hand through it or is it like staring into black treacle? That'll give you an idea of the body and intensity of the wine. This can take a bit of practice, so don't do it anywhere near your in-law's perfect white upholstery without a few hours under your belt. By swirling the wine in the glass we're getting some air into the wine and helping the aroma compounds held within it to escape. As you swirl the wine in the glass, you'll start to see what's known as the legs forming and then falling back down the glass. The more alcohol and/or sugar, the more tightly packed and slower moving the legs will be. Now it gets fun, so get your nose in the glass and have a sniff. There are absolutely no stupid answers so just say what you smell! The joy of wine is its ability to smell and taste of a million different other things, from fruits to nuts to spices to... forest floor...?! Yep, tasting notes can get a bit abstract, but wine can really smell of almost anything. It might sound obvious, but you're at a wine tasting, so taste the wine! Try swirling it around your mouth. Look out for the buzzing feeling of acidity in your gums or the furry, grippy sensation of tannin in red wines (or in skin-contact white wines, sometimes called orange wines...). Is it sweet at all? 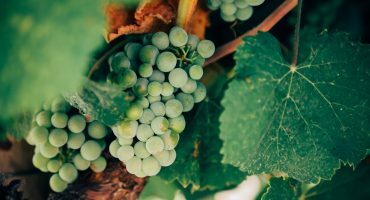 The different levels of acidity, sweetness and tannin, combined with the wine's general body contribute to structure and you might start to see a structural pattern in the wines you like. If you like it highly tannic and acidic, you might favour cassis-scented Cabernet Sauvignons like this one from Glenelly in Stellenbosch, South Africa, while low acid whites include the floral Viognier and Gewurtztraminer. Cave de Turckheim's old vine Gewurtz' is deliciously spicy too. If you're brave and open to a bit of sweetness and acidity, give ripe German Riesling the recognition it deserves. This also takes a bit of practice. With the wine still in your mouth, try drawing some air in through your lips, without dribbling wine everywhere, preferably. In the same way as swirling the wine in the glass earlier, this will release some of the wine's aromas compounds. Now that you're tasting the wine's aroma and structure at the same time, are you noticing anything different? Sometimes a wine will have a noticeably different character on the nose and on the palate. Once you've performed the backwards spit, take a moment to judge the wine's finish. Really good wines will linger on for half an hour or longer after the last taste. And that's it. Simple really, just take your time to appreciate the wine you're tasting. 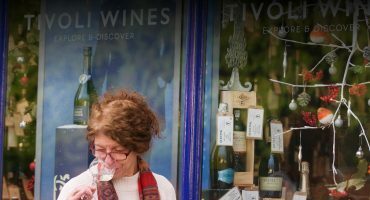 Find out more about wine tasting and The Wine Library at Tivoli Wines in Cheltenham here. This wine exhibits heady aromas of blackberries, cassis, cherry and spice. Floral, heady Gewurtztraminer from the Cave de Turckheim co-op.